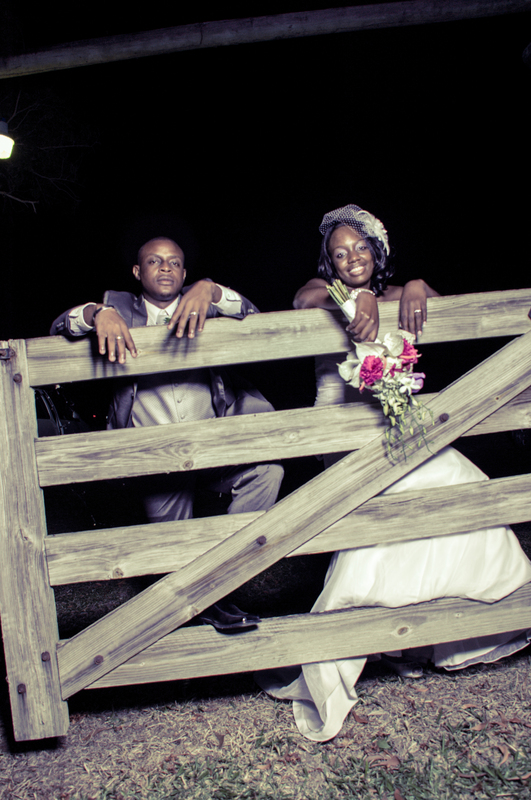 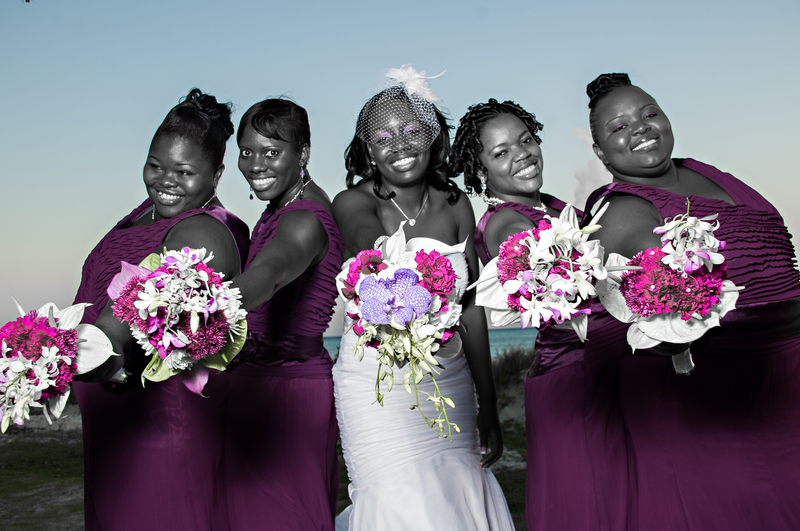 There are plenty of Jamaican wedding samples to look at and to choose how you want your wedding pictures to look, all of our pictures are pretty good. 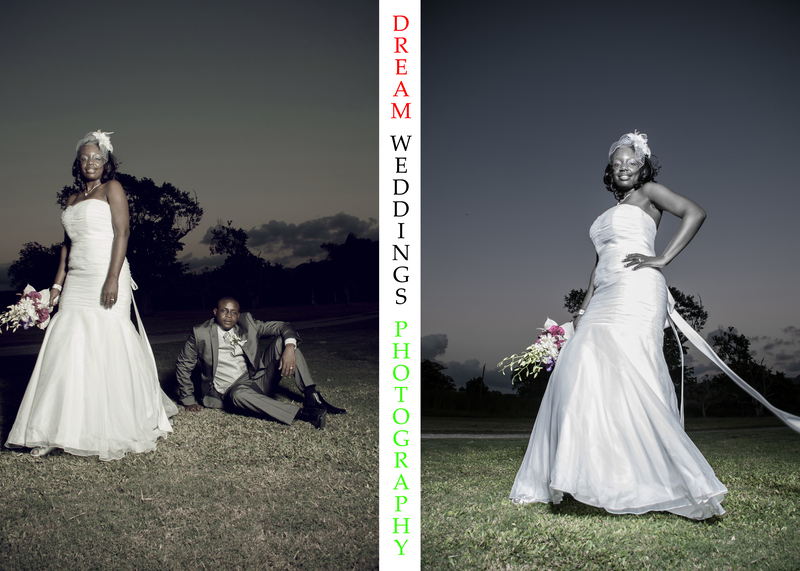 When looking at our photos pay attention to the composite and the lighting quality. 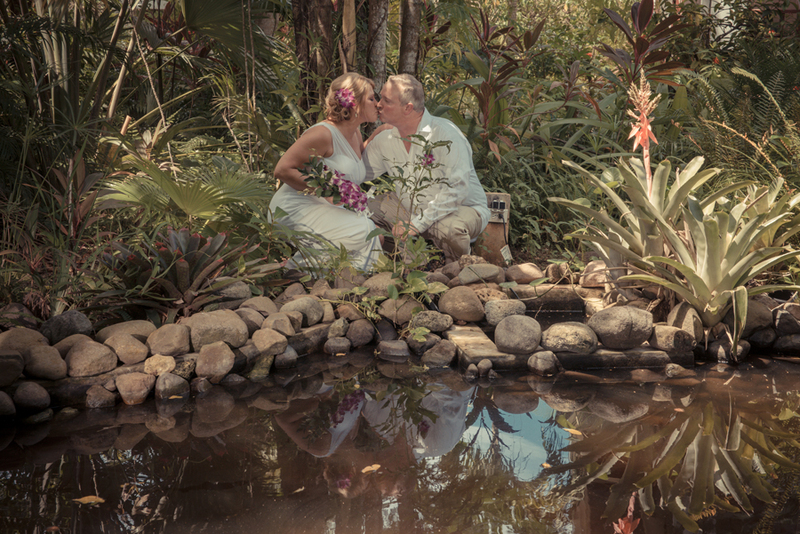 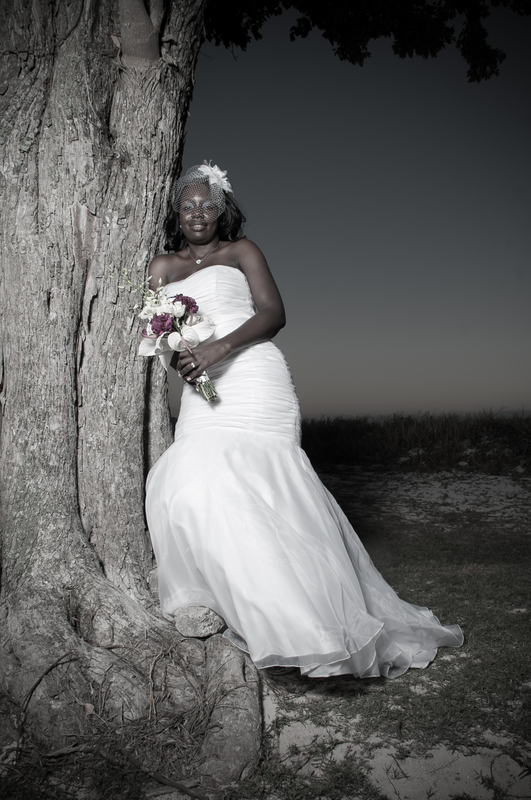 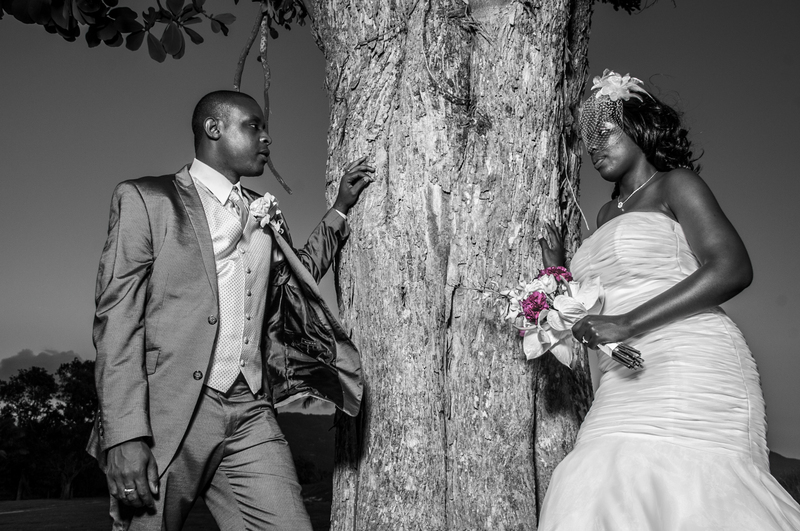 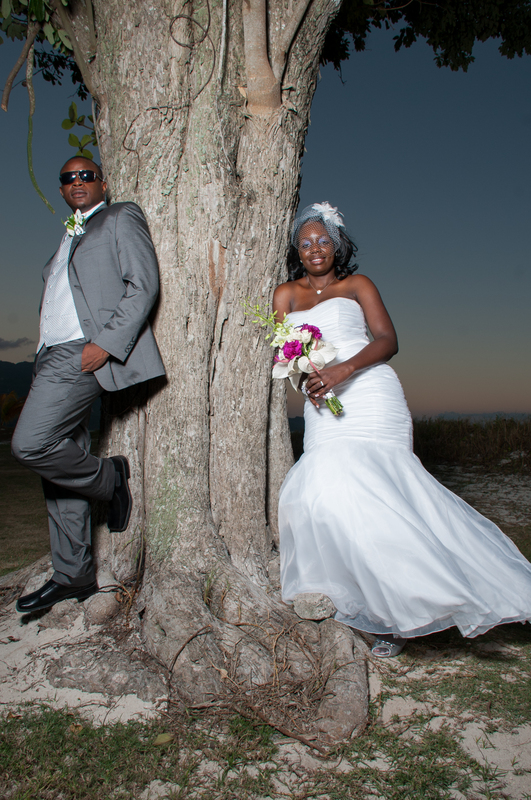 The greatest challenge for a amateur Jamaican wedding photographer is photographing a wedding in bright sun light using flash and getting perfect exposure . 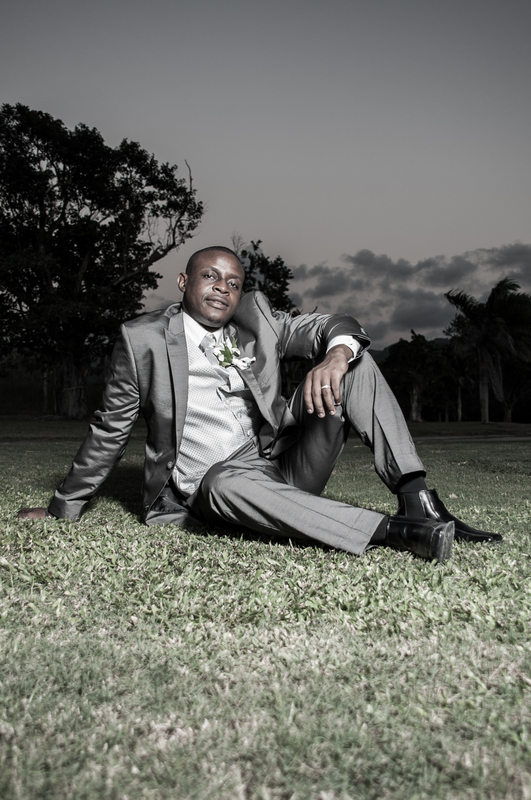 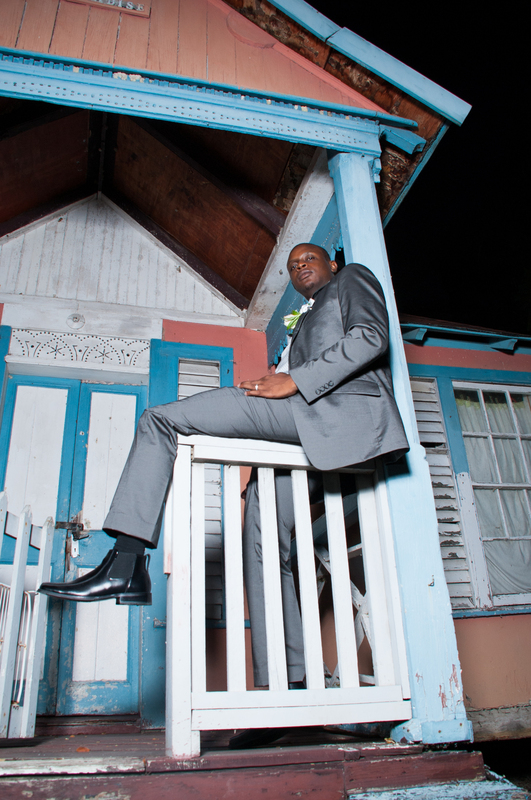 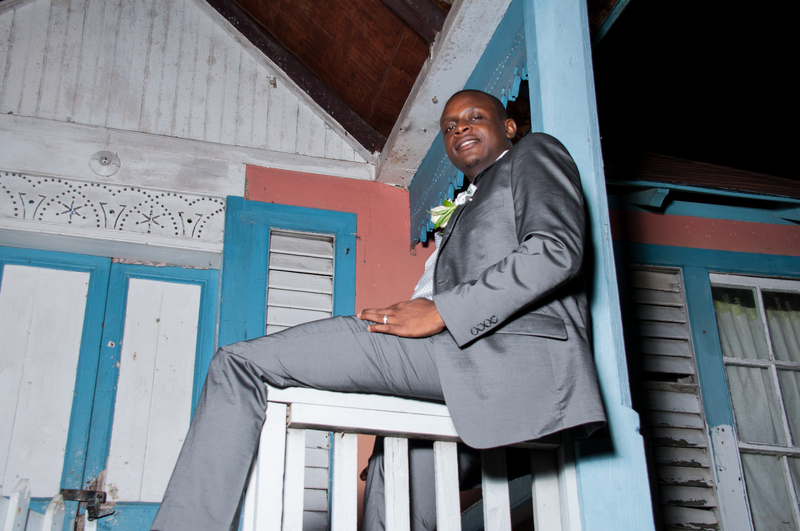 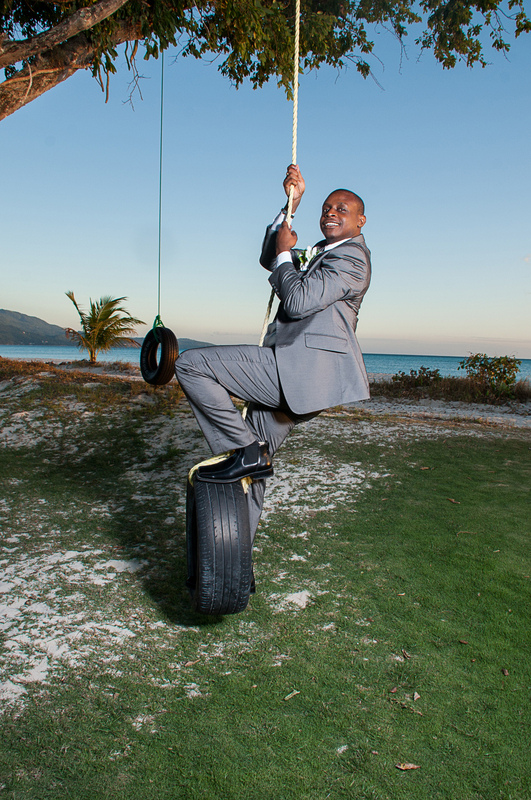 A professional Jamaican wedding photographer will know technically how to accomplish perfect exposure by balancing the camera and the flash setting . 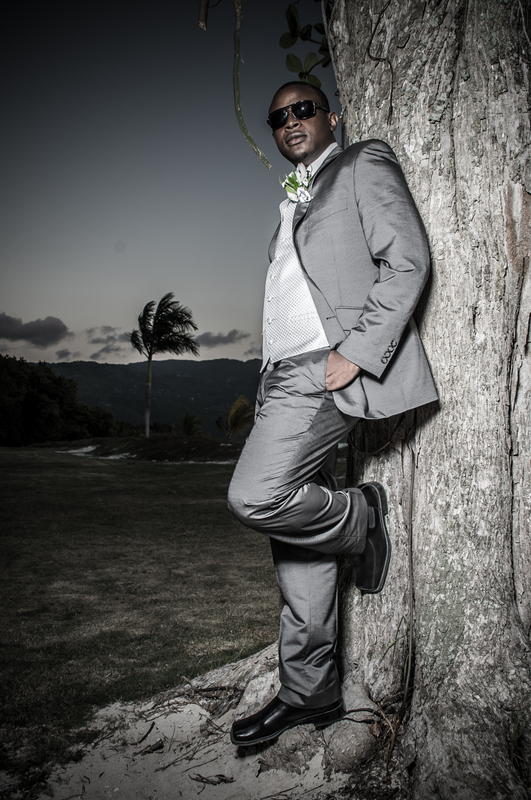 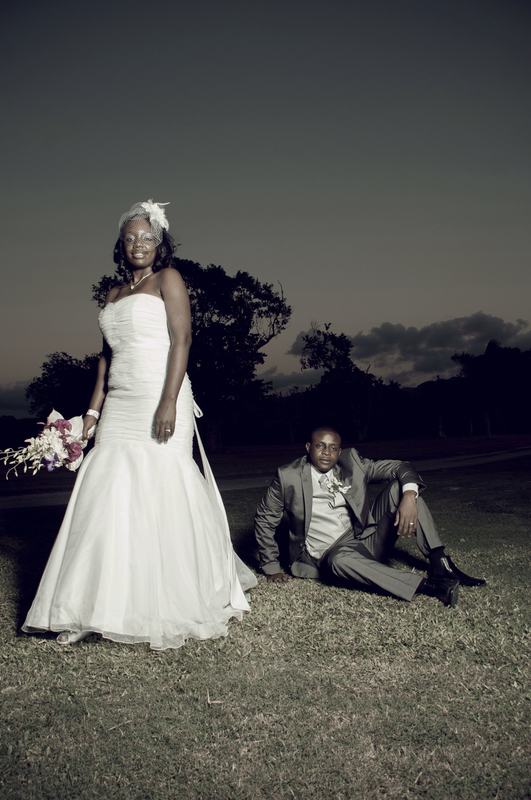 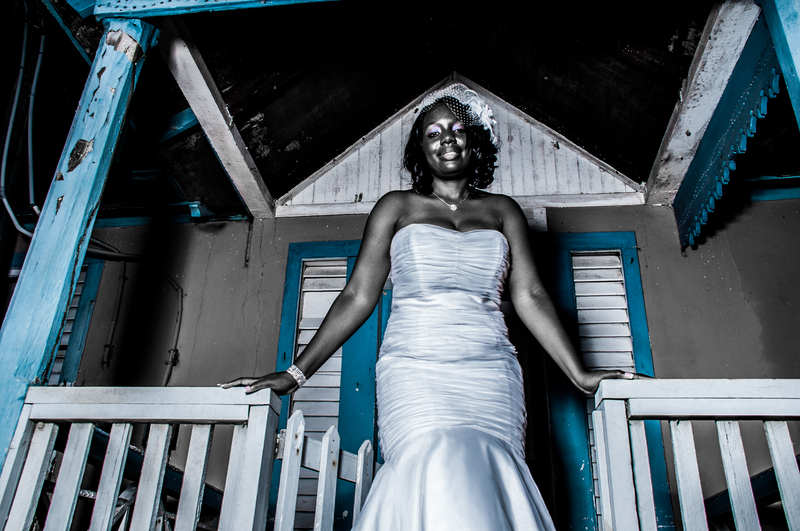 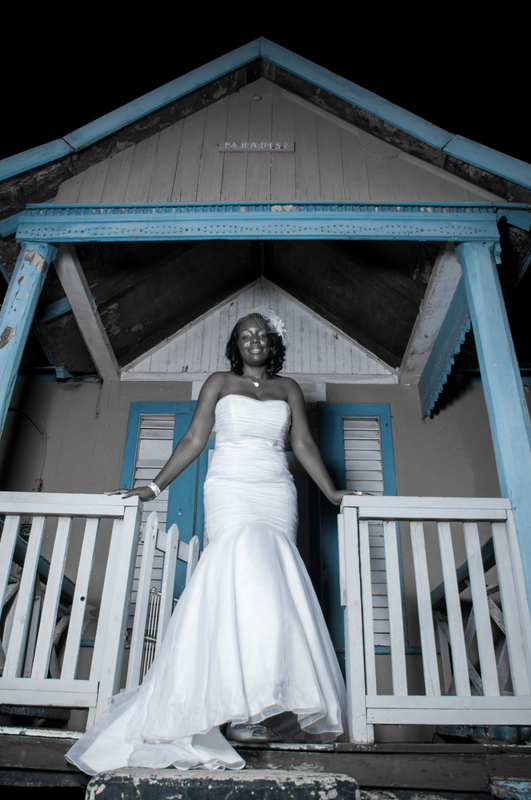 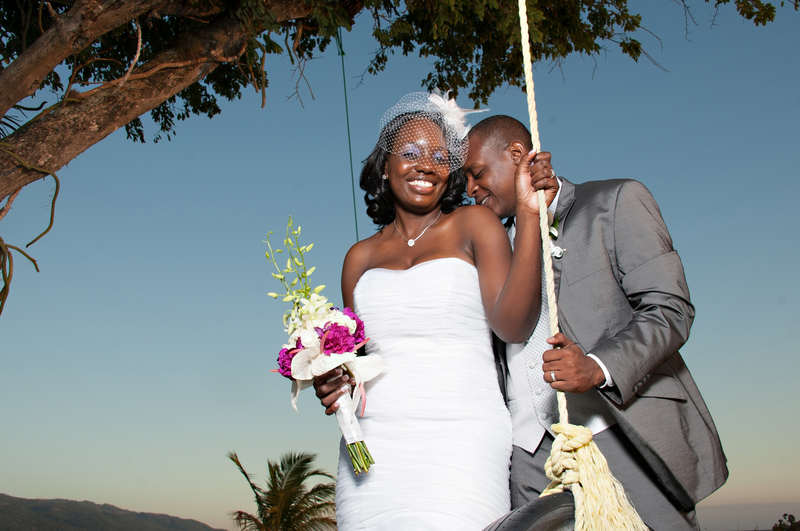 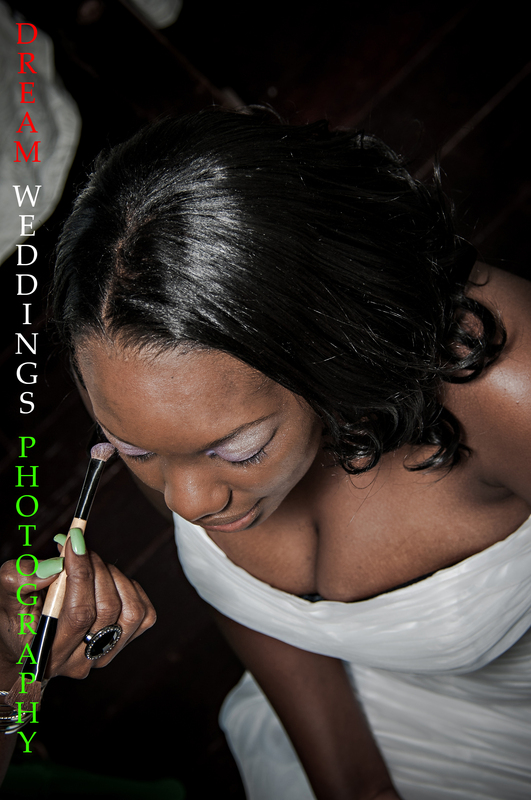 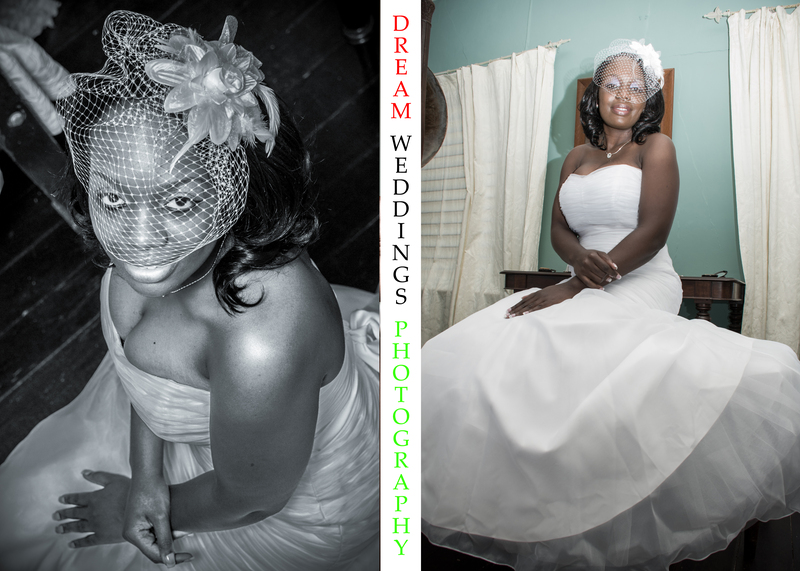 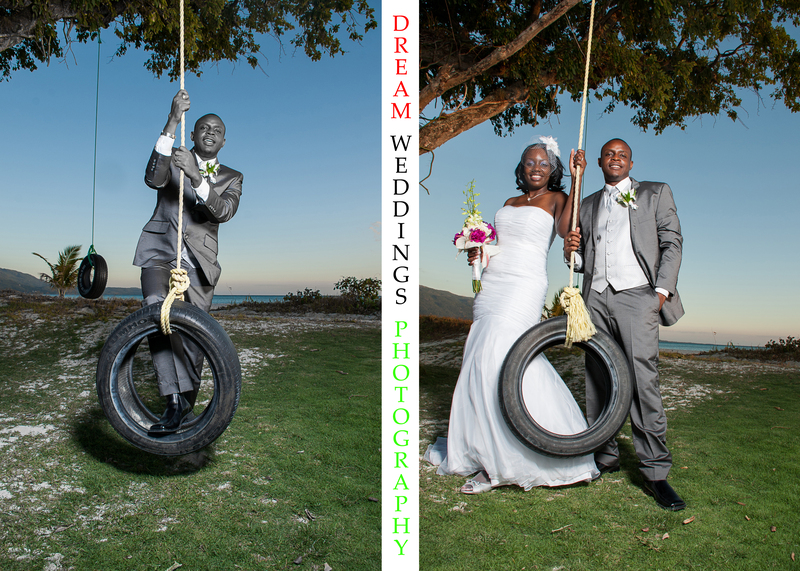 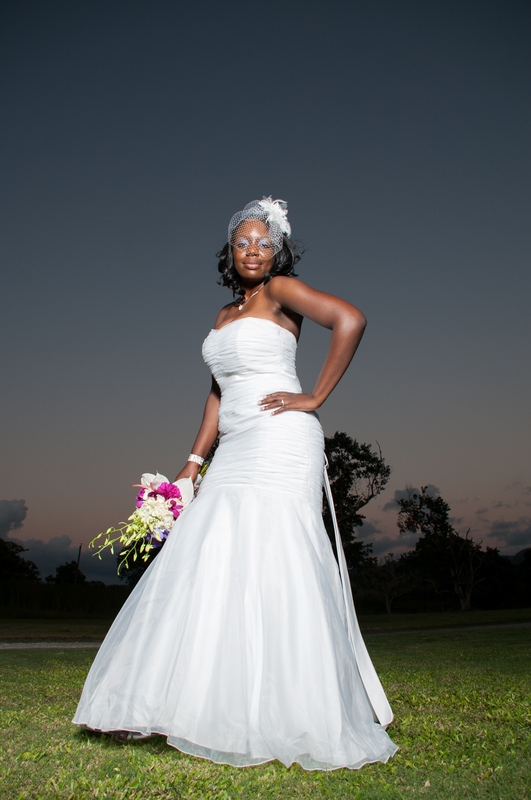 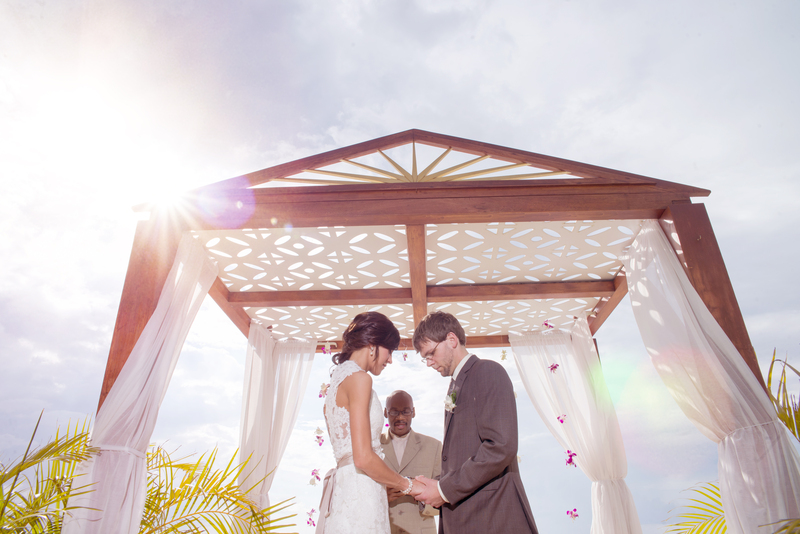 Jamaica Digital Wedding Photography. 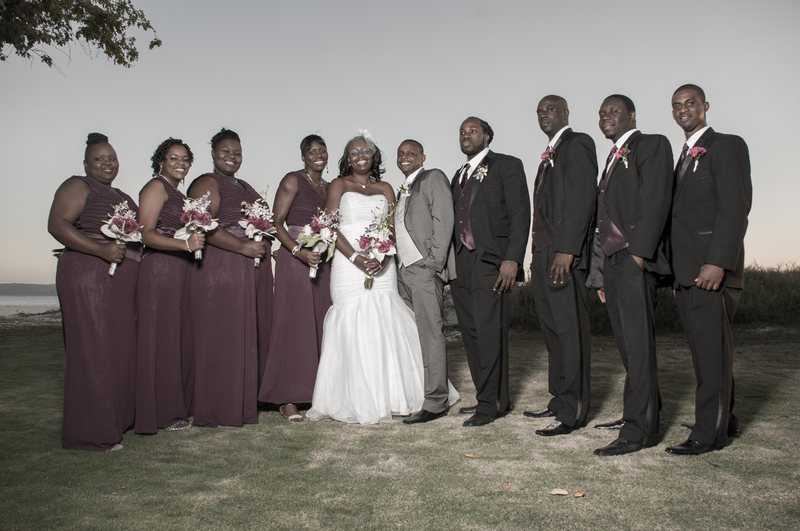 Being united in marriage is important to so many Jamaican, being marriage is and having a wedding infect it is two different things. 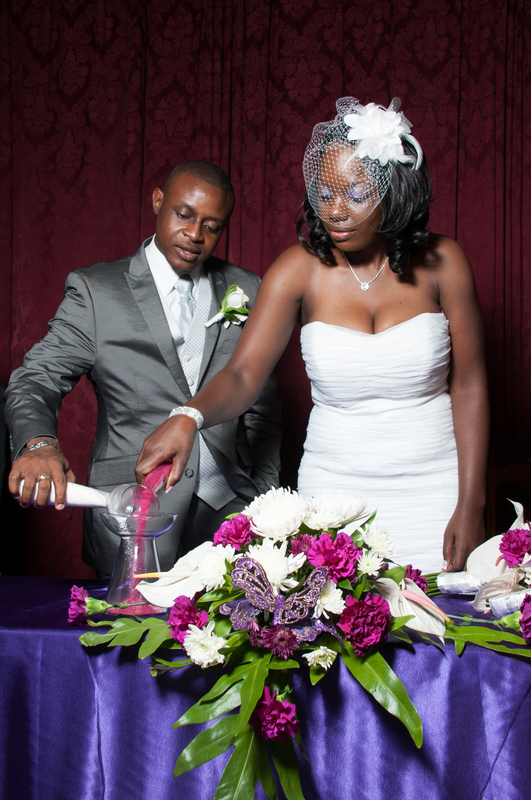 A wedding is a ceremony where two people are joined in marriage and a marriage is legal contract between two people.